Priestley Smith school are extremely committed to provide e-Safety knowledge to children, staff, parents and carers, governors. 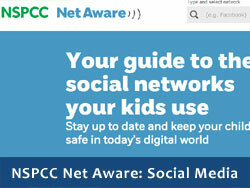 The School’s’ online safety policy reflects the need to raise awareness of the safety issues associated with electronic communications as a whole. Safe and secure internet provision by Link2ICT. Internet monitoring provided by Securus. 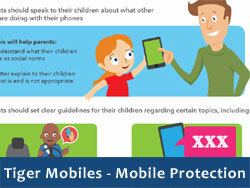 The online safety policy and related policies are reviewed annually by our ICT department. Momo- is the latest issue of the internet. 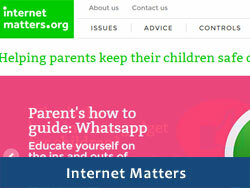 However, Birmingham LinktoICT and safeguarding team are advising parents to read the following link.